Home / Blog / One Million, Forty Three Thousand, Four Hundred and Twenty Five children! Previous post: Is our Education system failing left-handed children? 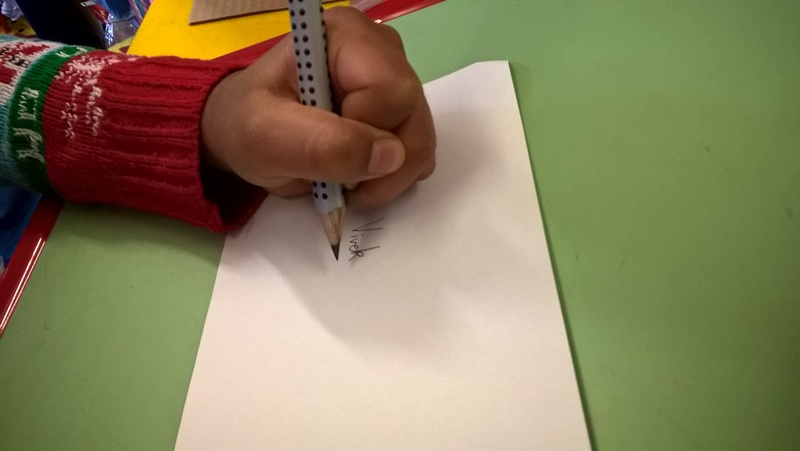 Next post: This child is left handed and last year during school nursery the keyperson tried to get them to switch hands for writing.